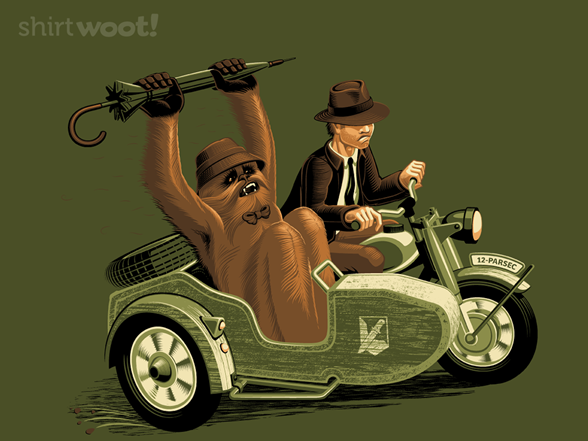 Hilarious mash-up of Indiana Jones and Star Wars. Han and Chewie are portraying Indiana and his father, Henry Jones. Something tells me Sean Connery would not be amused to be portrayed as the hairy wookie! Lots of interesting textures. Wookie fur flying in the wind. Scruffy Han in a fedora. Descriptive rough and distressed texture on the vehicle and side cart. I enjoy the brown and green color palette. 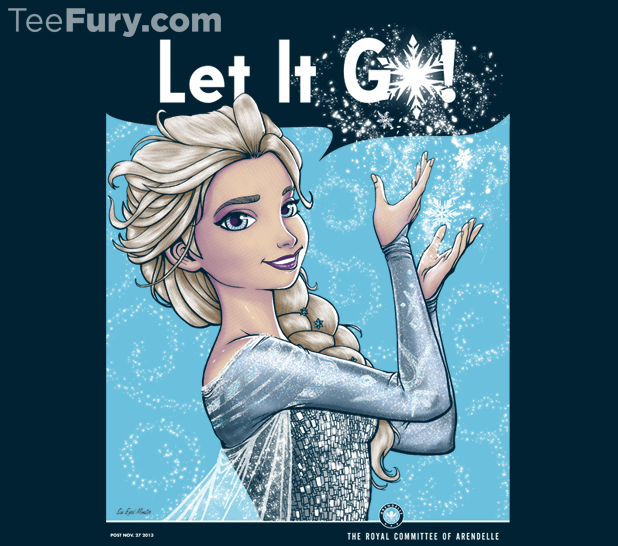 Elsa the Riveter! An inspiring figure for young women to embrace who they are and let go of trying to be someone else. This strong female character is gorgeously rendered. I enjoy her light smooth skin and detailed garment. The delicate snowflakes and swirls make an interesting background. Looks like the Mushroom Kingdom fell to a mushroom cloud. I wonder if Mario got a kiss with Dixie? The barrels are a nice call back to the original Donkey Kong arcade game which originally pit these two foes against each other. 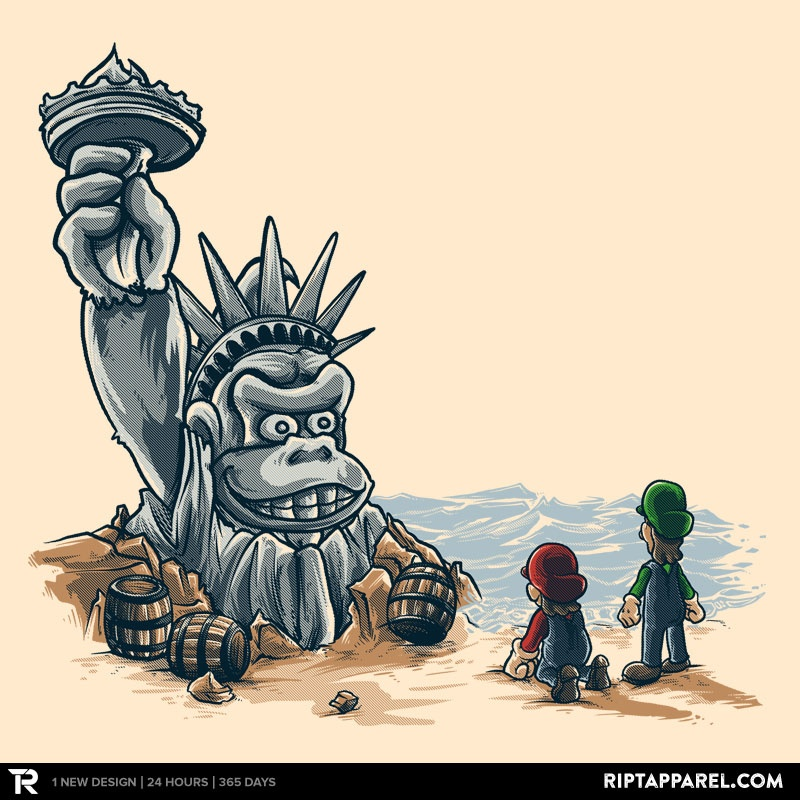 This design portrays an interesting scene with Donkey Kong dominating the composition. Mario in a kneeling down pose shows his emotions without showing facial features.